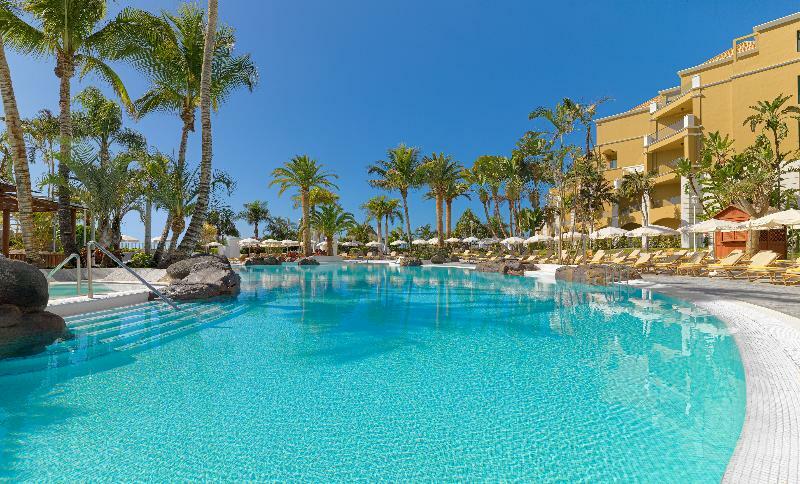 This luxurious beach hotel enjoys a prime setting in the tourist area of Playa de Fanabe. 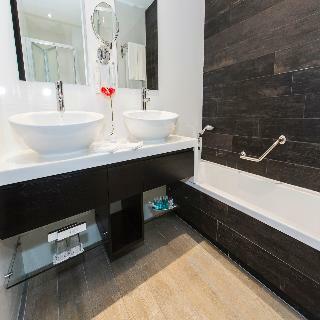 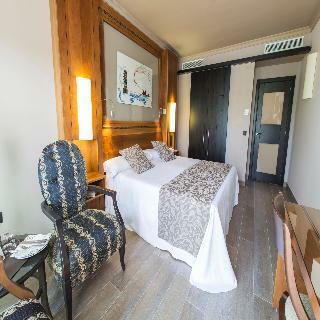 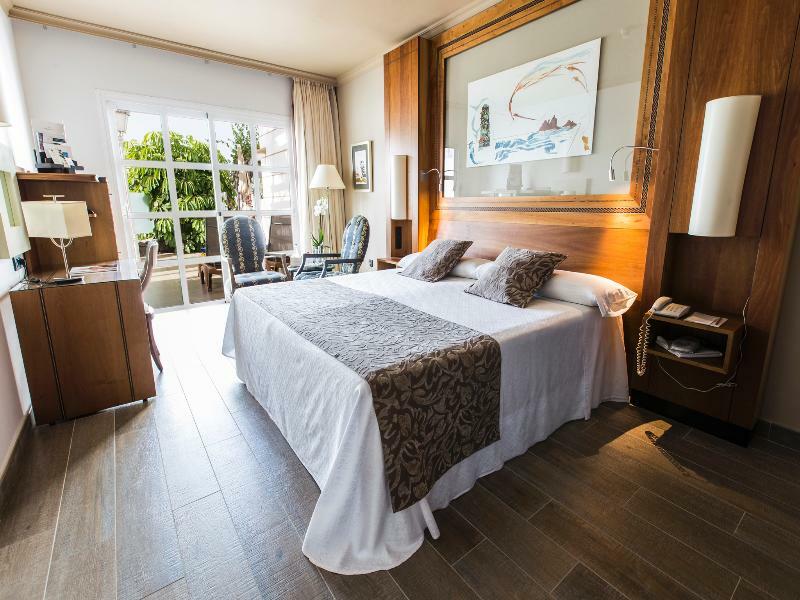 The hotel is situated just across the promenade from the sandy beach, offering the ideal setting from which travellers can enjoy a relaxing seaside break with an infusion of luxury and style. 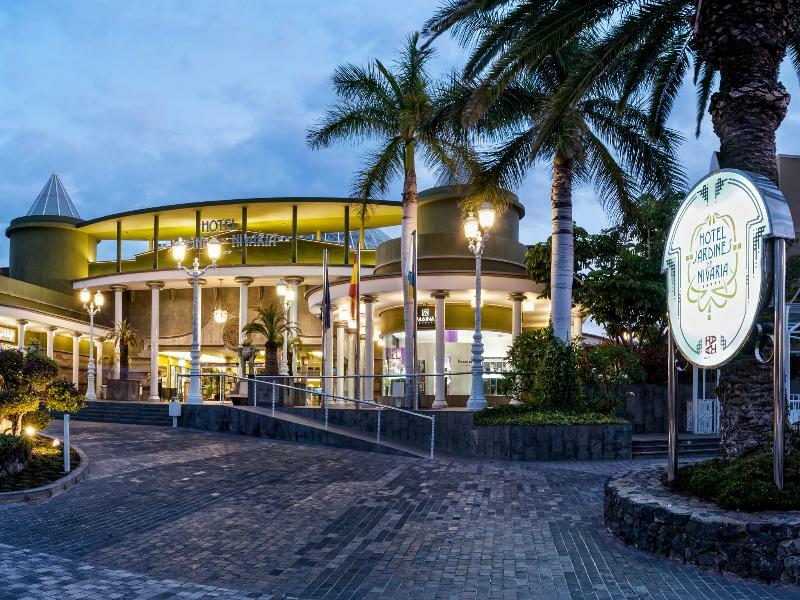 Puerto Colon marina is located in the close vicinity, while a boundless array of shops and entertainment venues are also situated nearby. 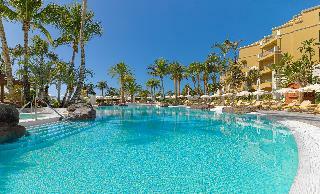 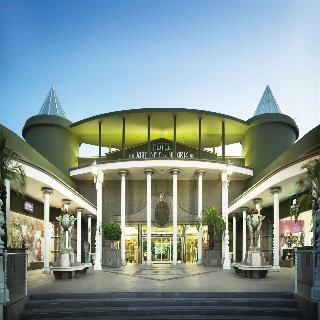 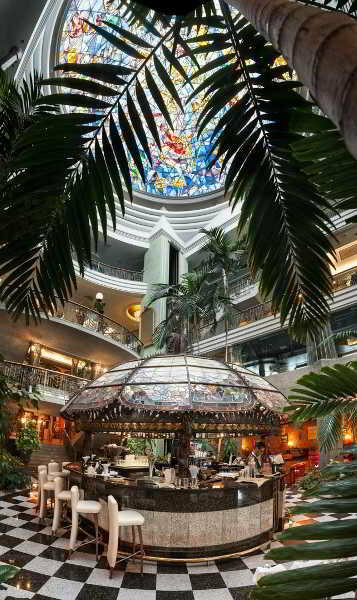 Tenerife South Reina Sofia Airport is situated just 18 kms from the hotel. 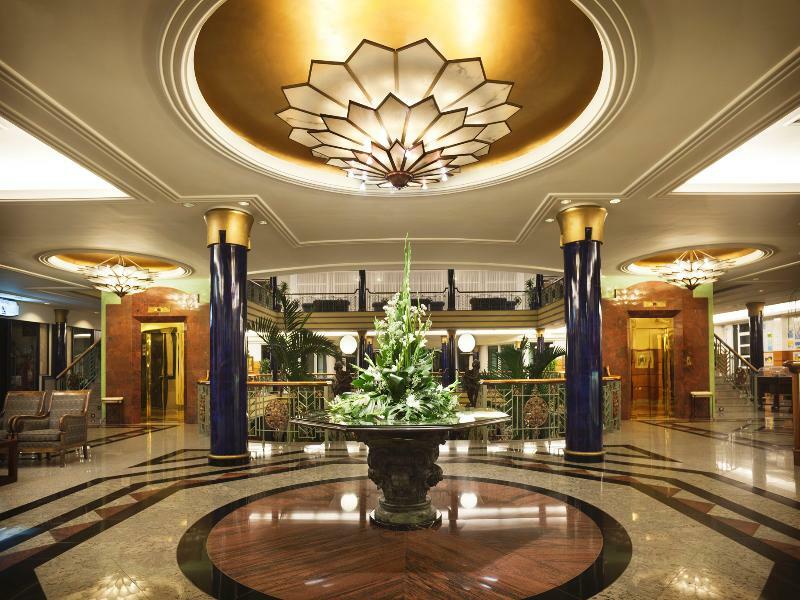 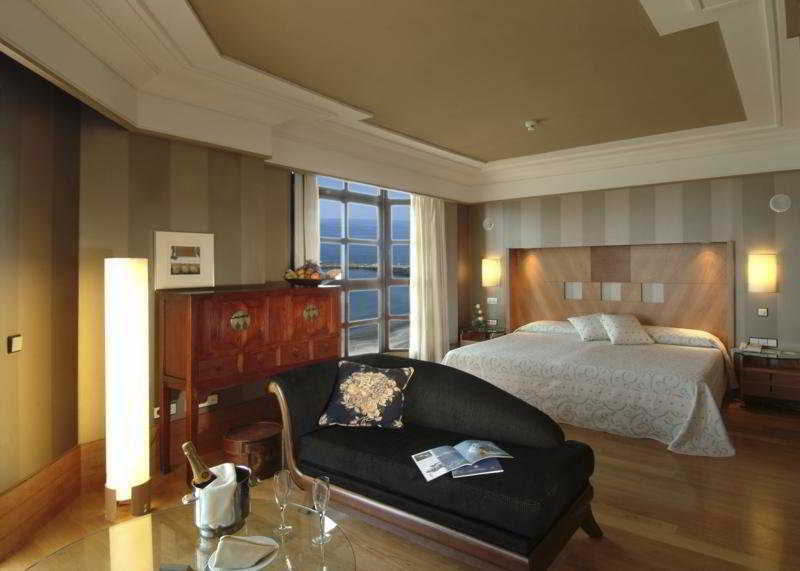 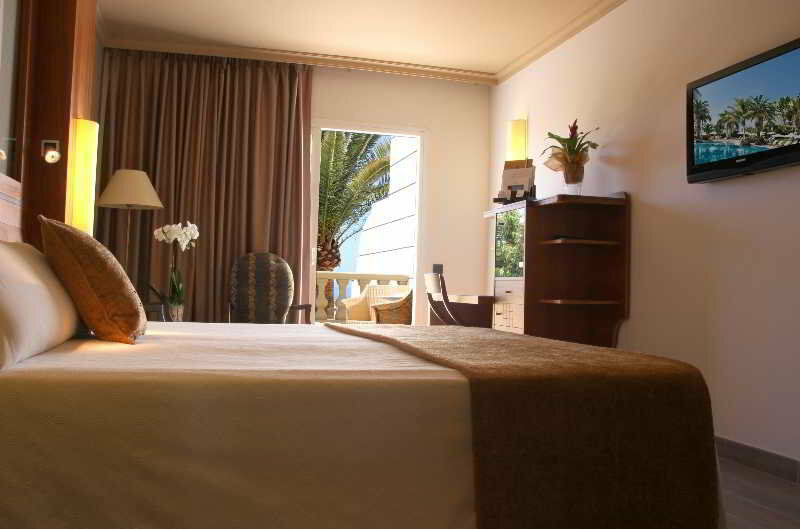 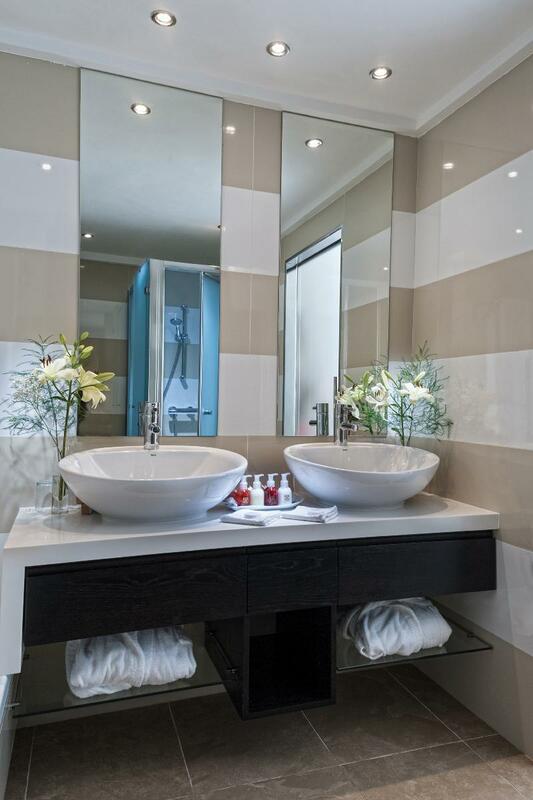 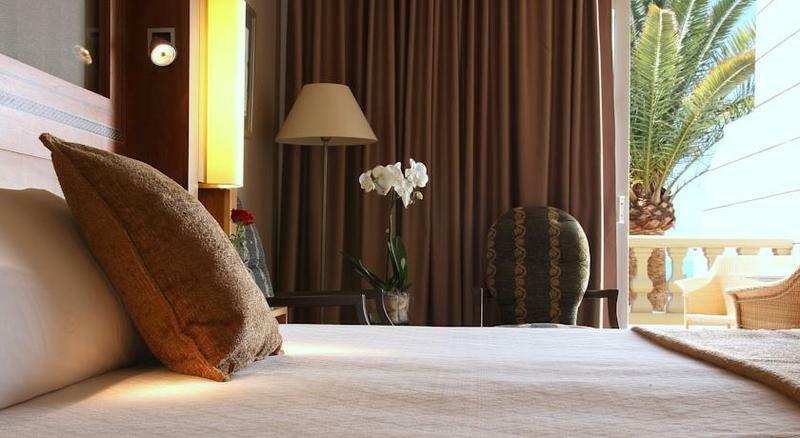 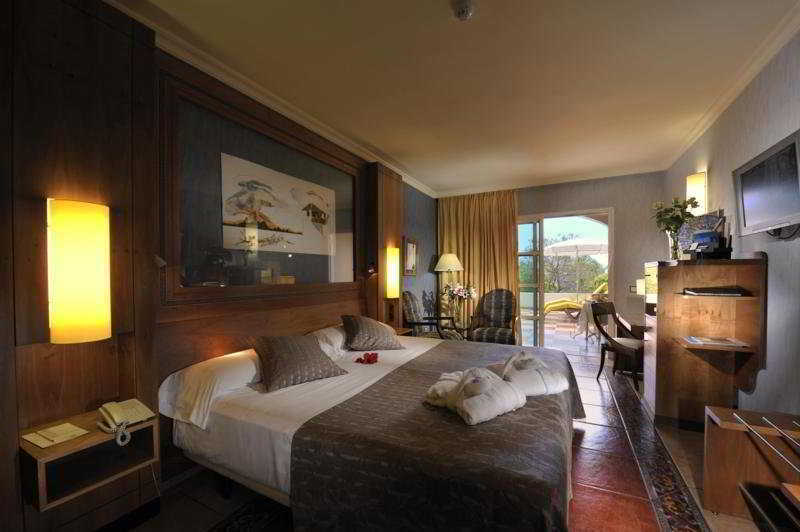 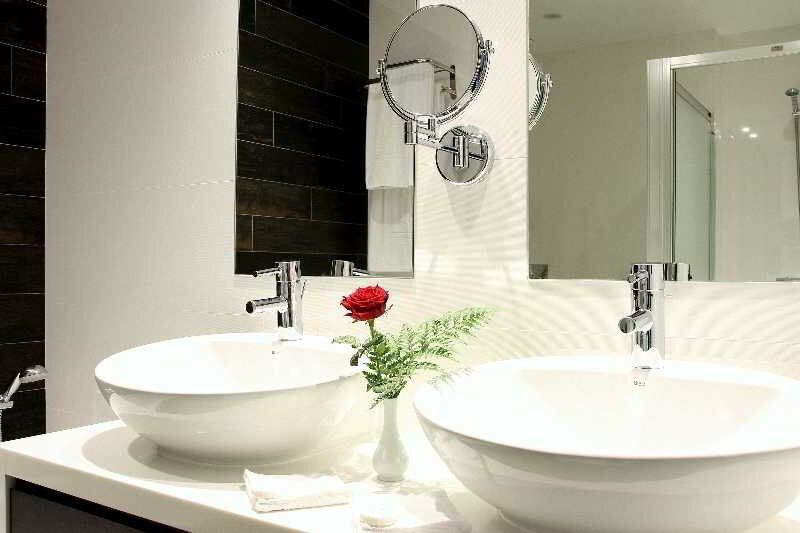 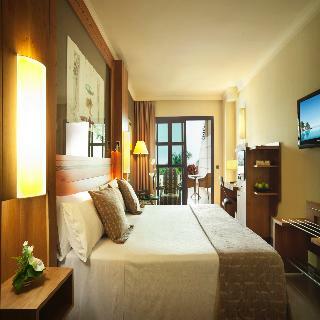 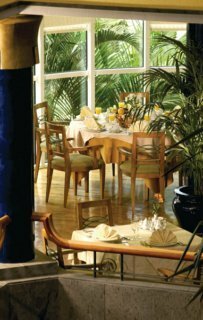 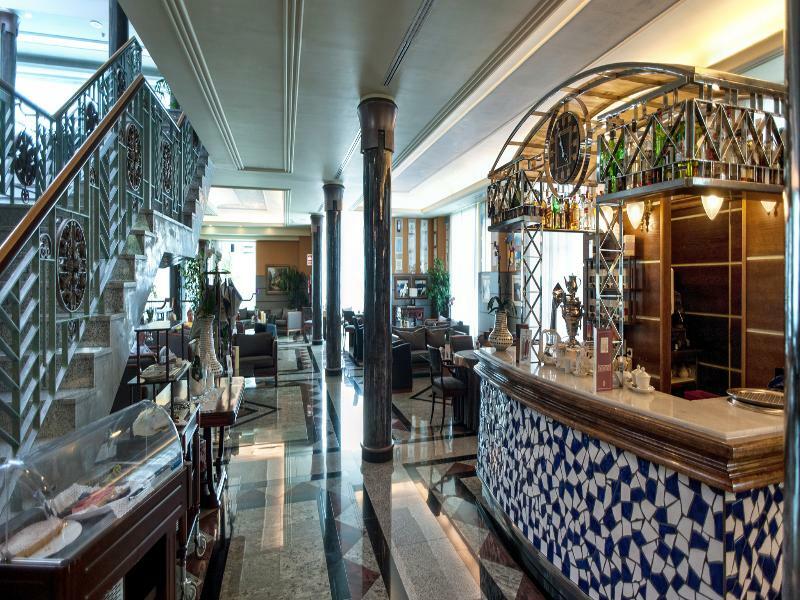 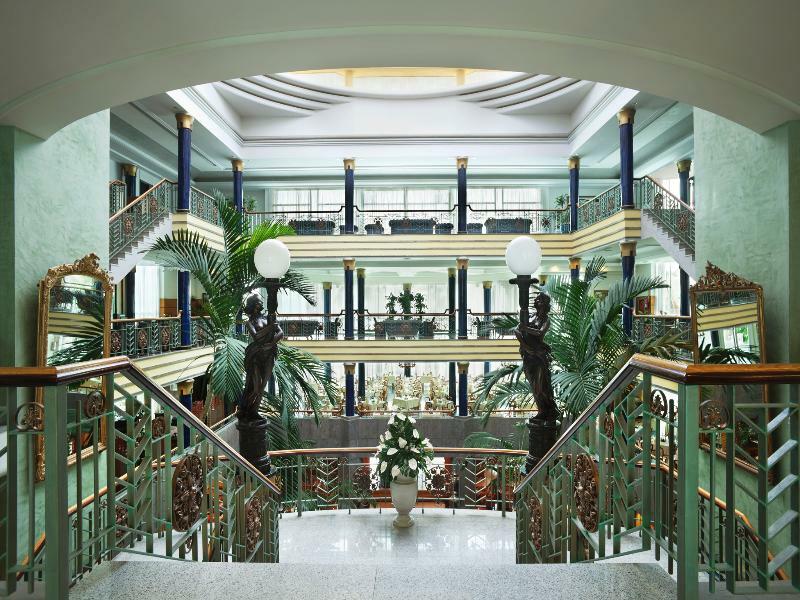 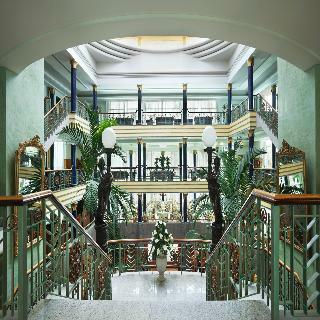 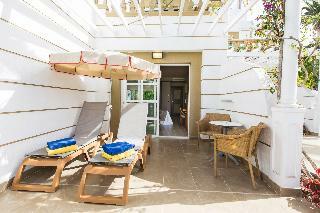 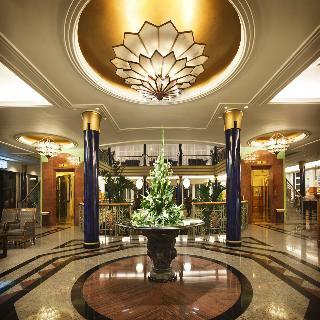 The hotel boasts quintessential Canarian-style architecture with classical features. 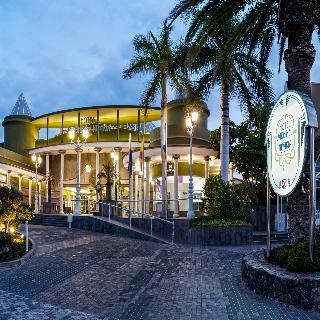 Surrounded by tropical gardens with swaying palm trees, fountains, waterfalls and a panoramic view over Puerto Colon harbour, guests will find themselves immersed in serene, natural beauty. 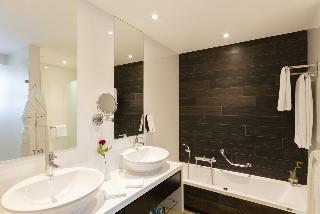 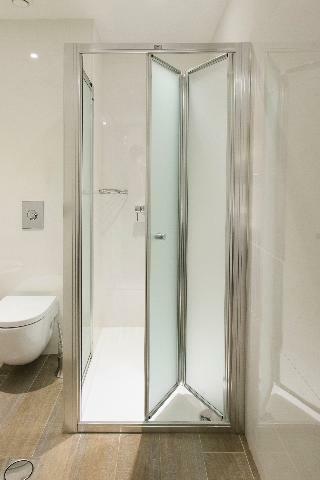 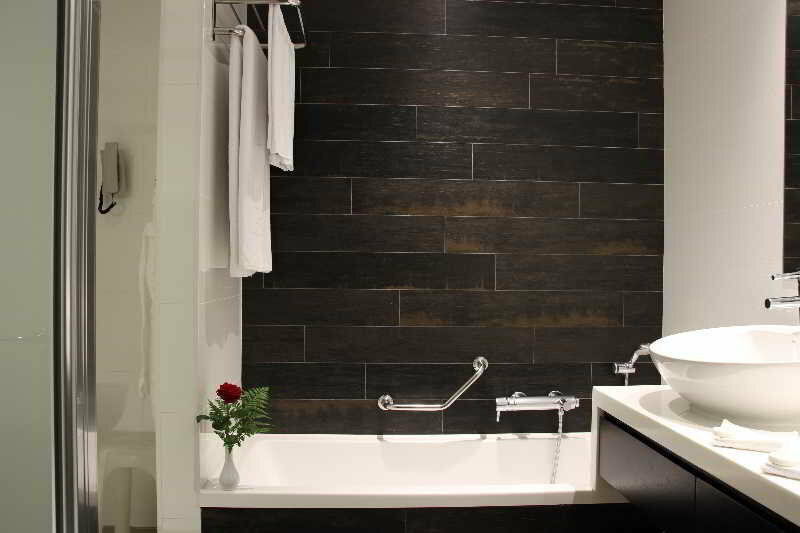 Guests will be impressed by the hotel's array of exemplary leisure, recreational and dining facilities.